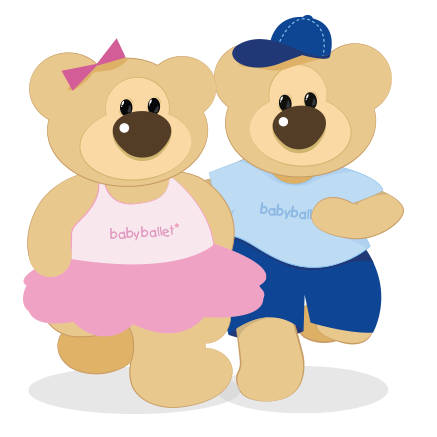 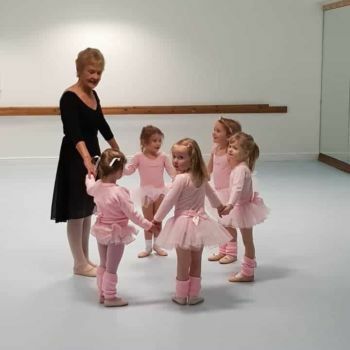 Mother and daughter team, Claire and Barbara are immensely passionate about babyballet and have worked tirelessly since 1999 to make it into the award-winning reputable concept it is today – which now has over 100 franchised and licensed schools teaching over 20,000 children every week in the UK, Australia and New Zealand. 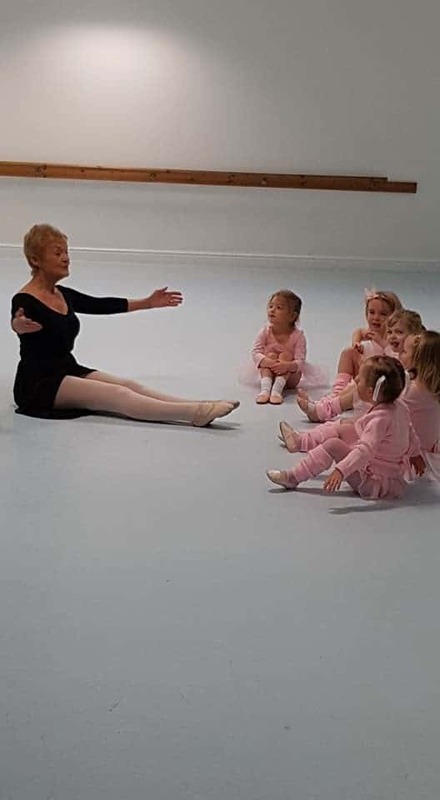 Barbara has recently captured the nation’s hearts as she featured in The Daily Mail, The Times, on ITV News, Channel 5 News, and more! 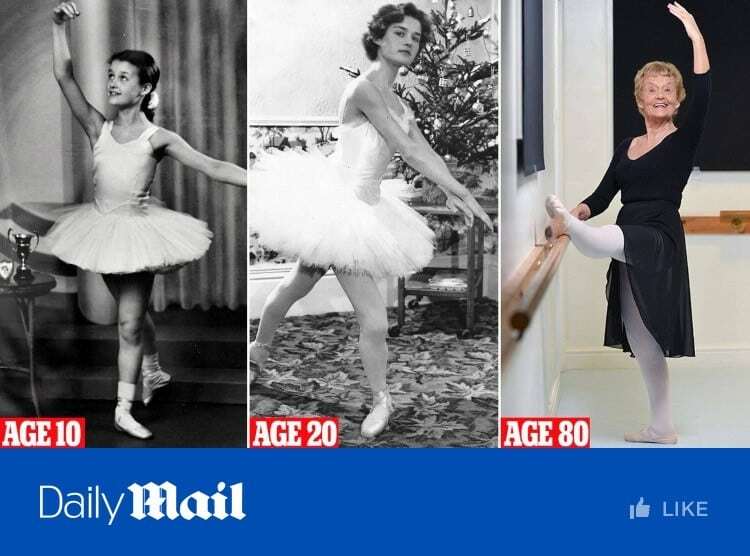 Article published in the Daily Mail, 15/01/2018. 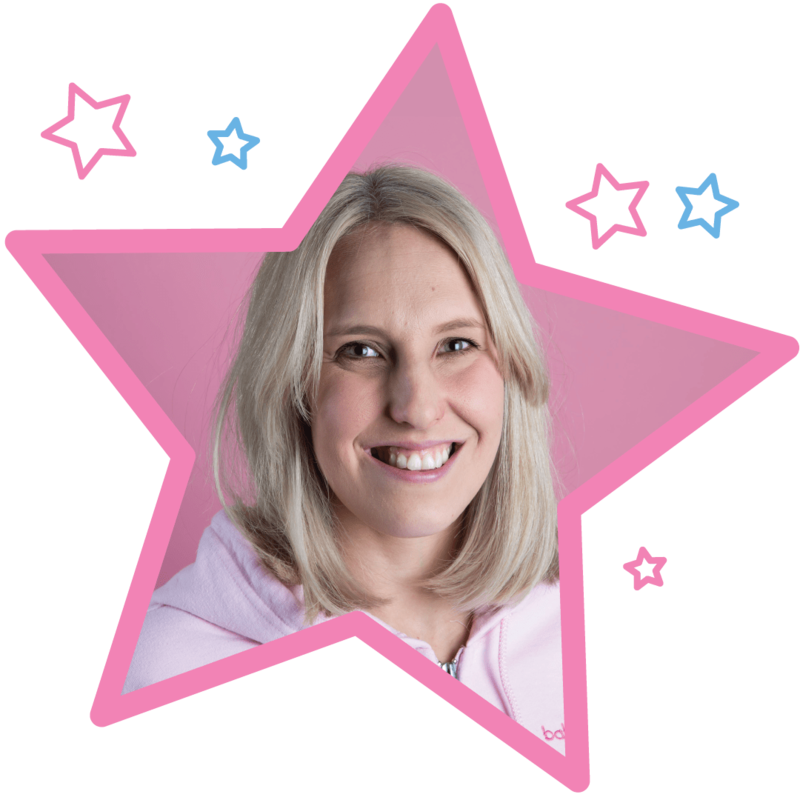 Read more … Or watch the ITV News coverage below! 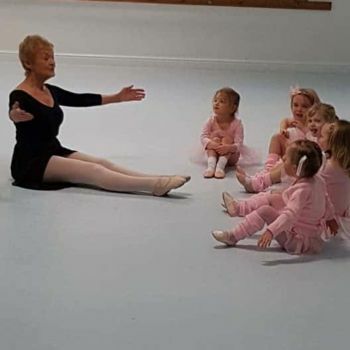 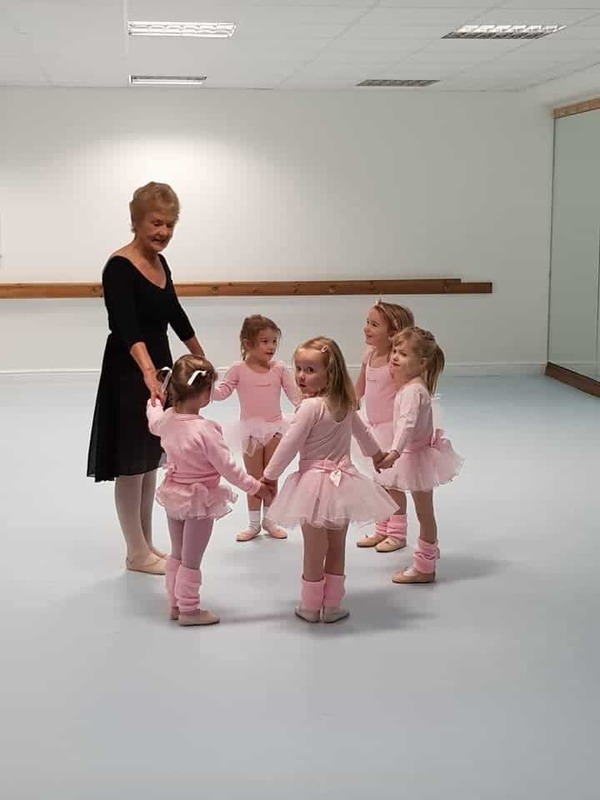 “Dancing keeps me young and I love being a part of babyballet so that I can pass on my knowledge and passion for dance and ballet to the younger generation and our babyballet teachers.” Barbara says.